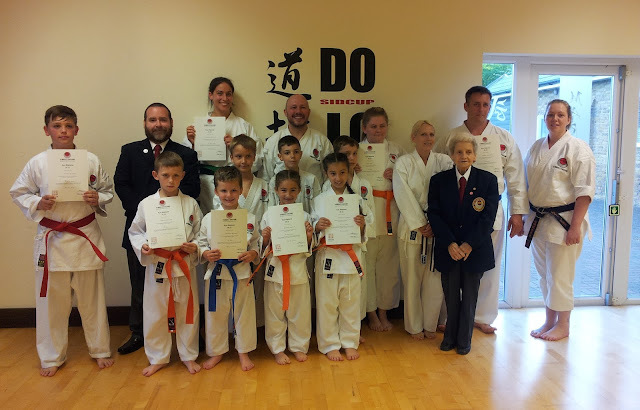 Congratulations to everyone who graded! 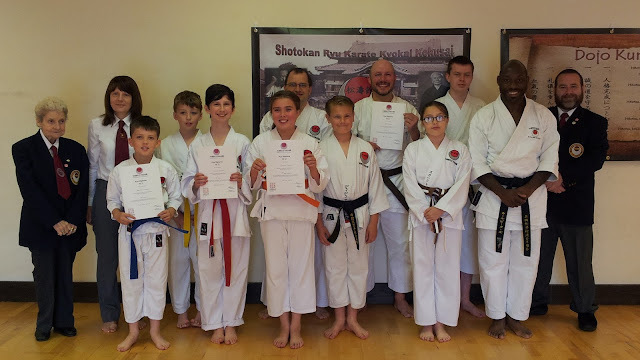 The results from the Honbu Dojo are as follows. The results from the Townley Dojo are as follows.